Moved to Benfleet in 1920 aged nine months. Doug went to two prep Schools the first one in the High Road the second in Crescent Road, until 1926 when the New Benfleet School open, where he stayed until he passed a Scholarship at 14 years to the Commercial College in Southend. First Head Master Mr Donald Smith until he retired the second Head Master Mr Freeman who during his time at the School set up a choir and took a group of children to the Isle of Wight. Everyone had a nickname including the teachers. There was a punishment book; every time a teacher caned you, your name went in the book. On the fields at the back of the School, we played cricket and rugby when Mr Evens became a teacher at the School. Doug tells about the village with no sewers or electric light, very little for children to do other than joining cubs, scouts and rovers. My Aunt Ivy Finch lived in Essex Way, it was a semi detached cottage, they pulled it down and built three detached chalets, they re-housed her up Grove Road, Benfleet, would your Nan have known Ivy? My nan went here when it opened. She also went to the school in School Lane. She is 93 and still lives in Benfleet. Her nan is Margorie Gibbs but was Pratt. She lived in one of the cottages down the Endway (now Essex Way). I will ask her if she remembers any of the names mentioned above. My mother’s name is Joyce Turner nee Finch, she lived in the High Road Benfleet, she is now 93 and still going strong. Does your mum remember Joyce, she had two brothers, Eric and Ron? Ron died a few years back but Eric is still with us, 89 this year. My mother also went to Benfleet school in the mid 1920s onwards. She is now 92 and still lives in New Thundersley, Benfleet. Her maiden name was Barbara Champion. There was a few Champion’s in the Benfleet area. 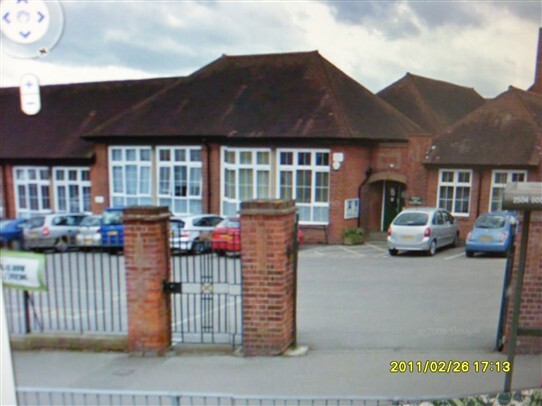 My mother went to this school when it opened aged 6yrs, as the school in School Lane was full. My aunt went to the school in School Lane, she was two years older then my mum.